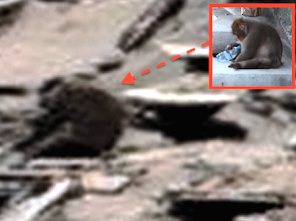 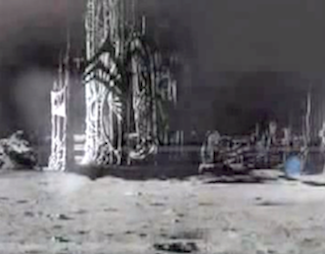 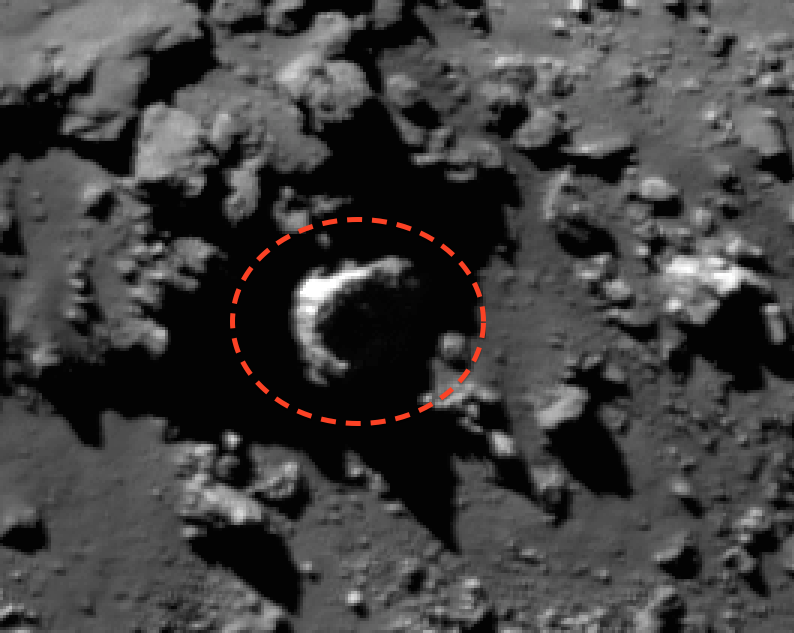 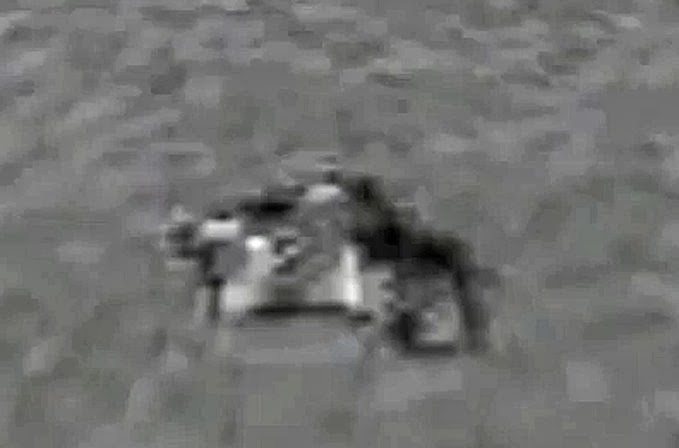 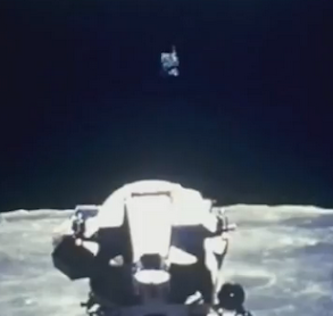 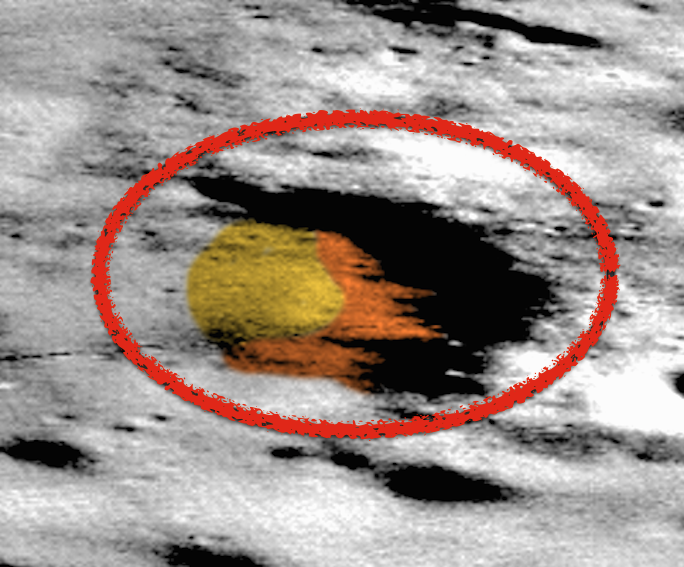 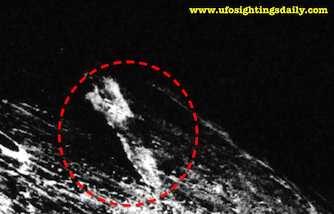 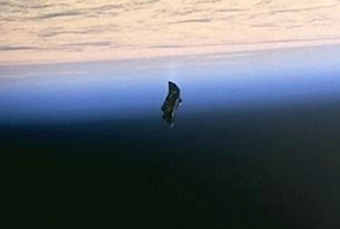 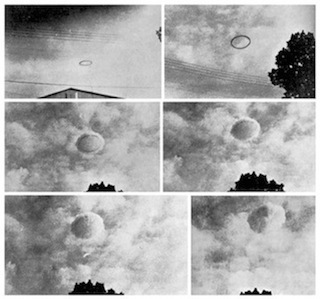 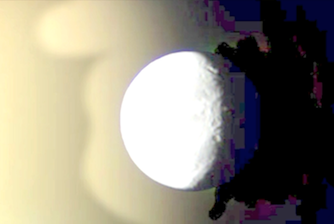 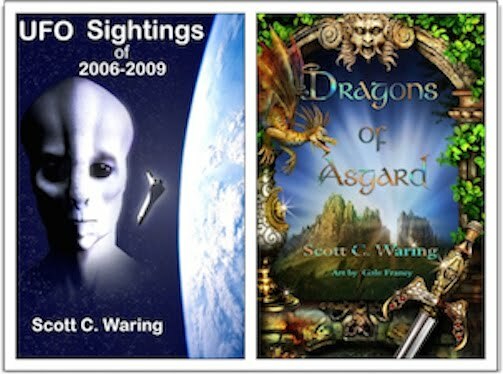 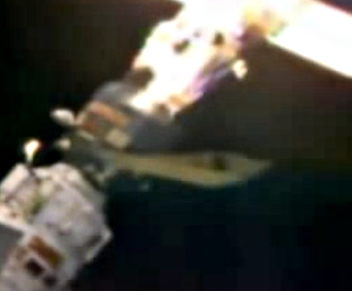 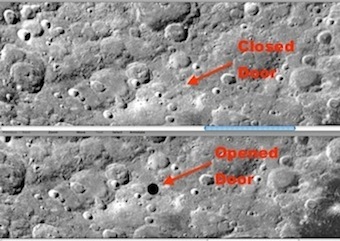 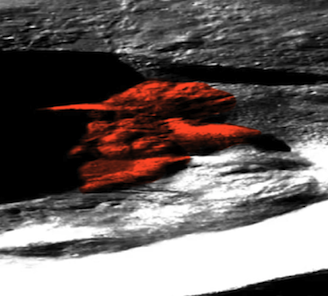 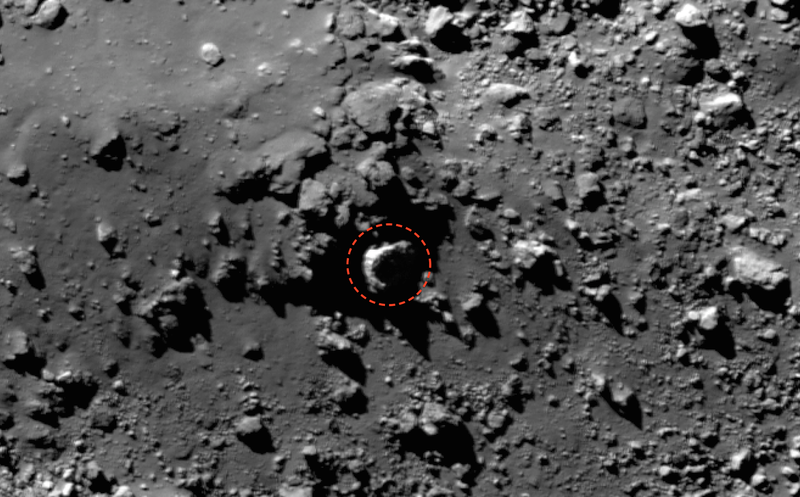 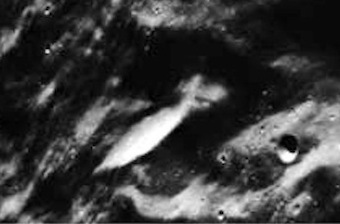 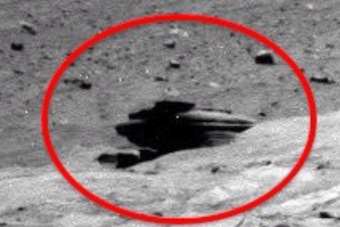 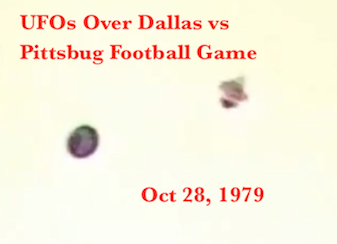 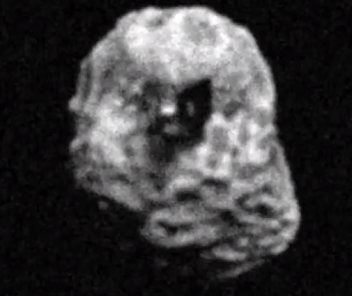 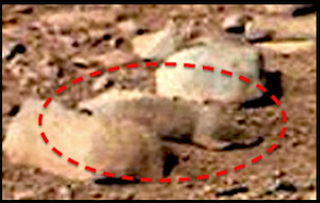 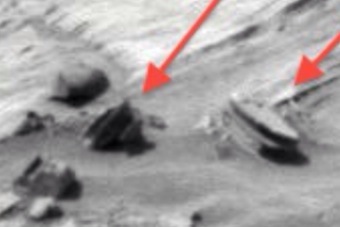 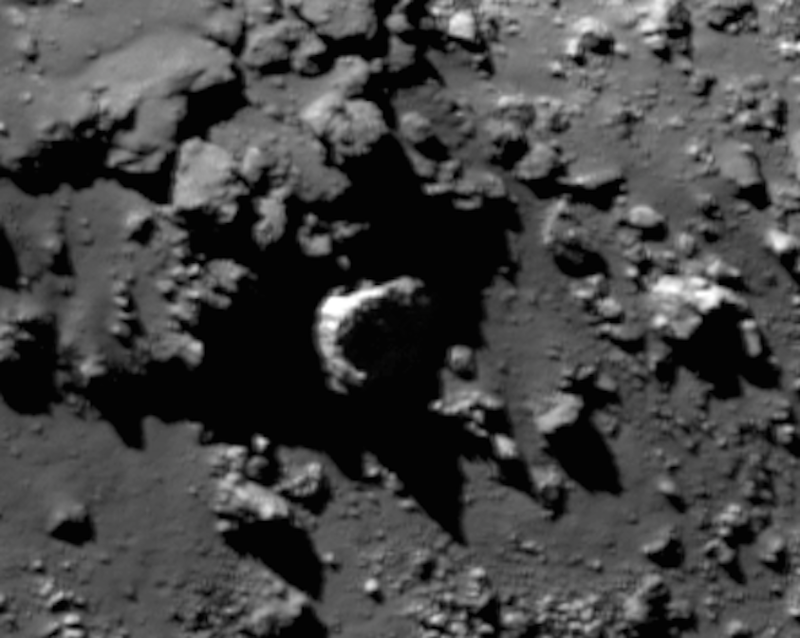 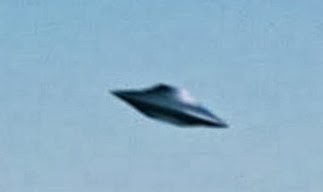 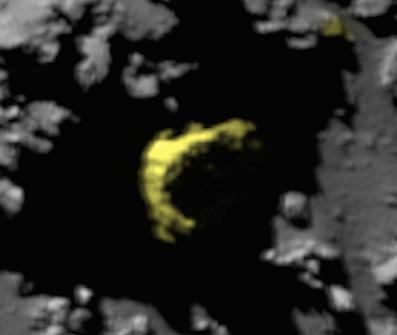 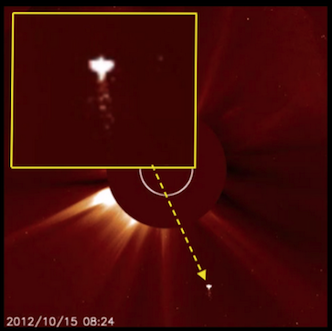 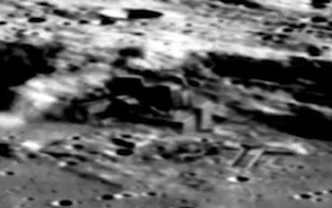 UFO SIGHTINGS DAILY: Pyramid and Moon Shape Base On Earths Moon, Jan 2015, UFO Sighting News. 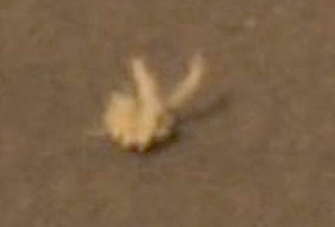 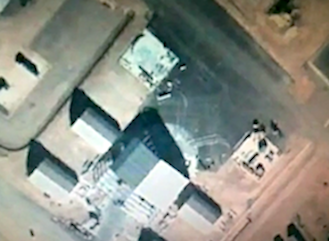 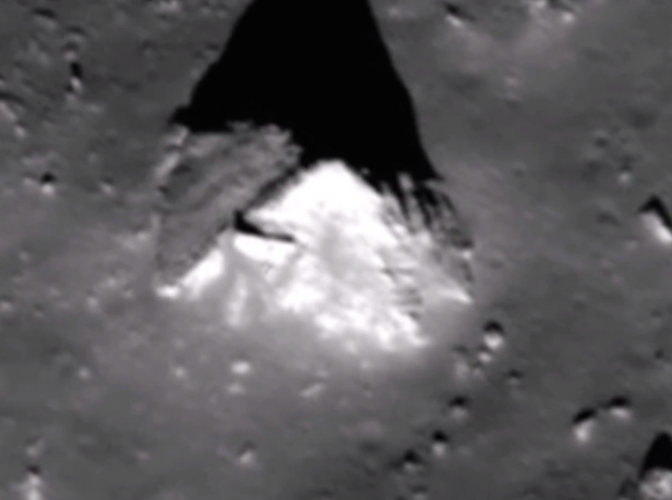 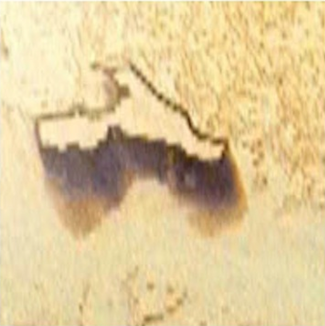 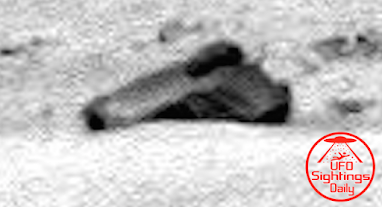 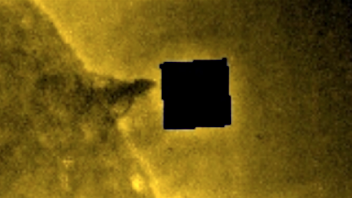 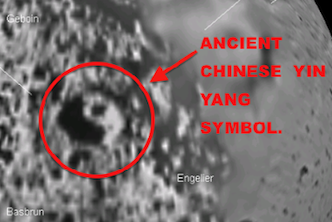 Pyramid and Moon Shape Base On Earths Moon, Jan 2015, UFO Sighting News. 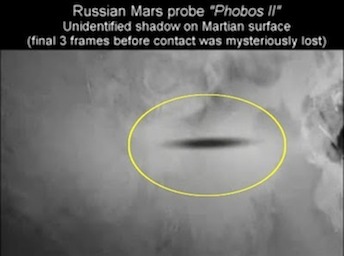 This was found by Streetcap1 of Youtube. 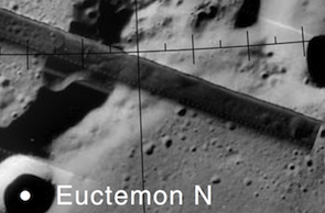 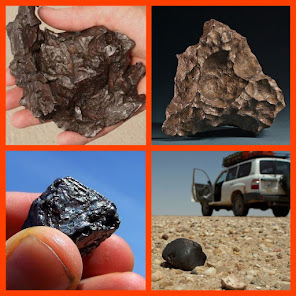 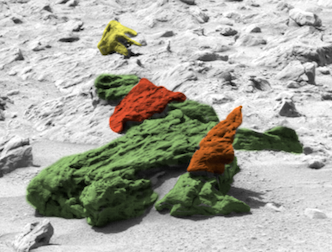 He has an eye for catching archaeological discoveries using NASA photos. 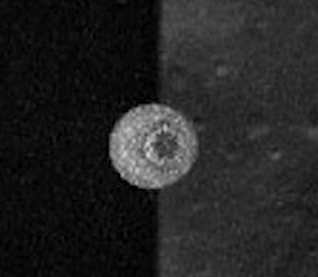 This is a rare photo of the far side of Earths moon. 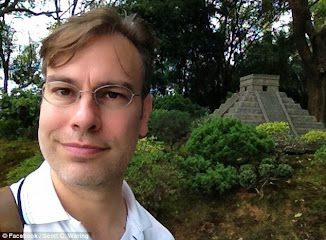 This pyramid is a clear evidence of ancient aliens both on Earth and our moon. 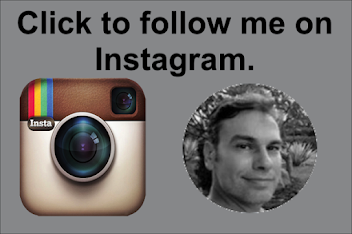 At 334.8 MB I had to have a look. 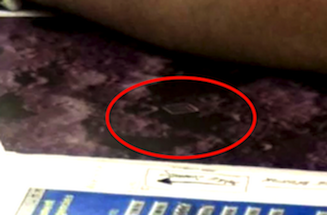 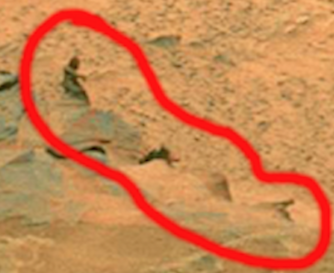 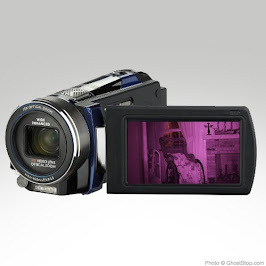 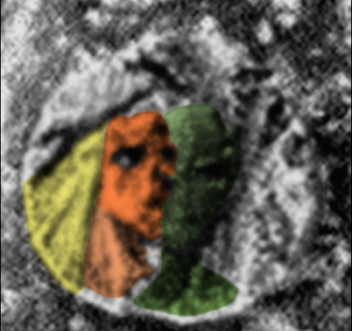 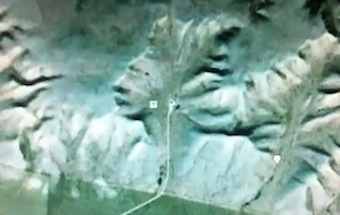 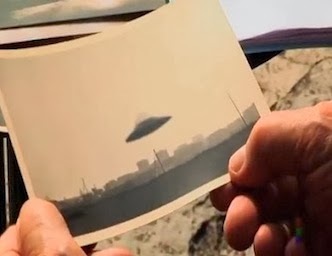 Below is what I found when I looked at the photo that Streetcap1 found the pyramid in. 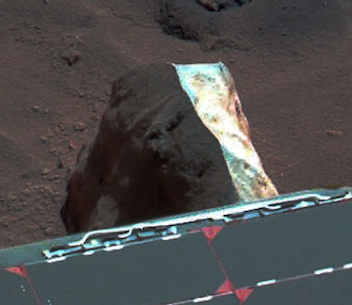 I came across metallic structure that looks new. 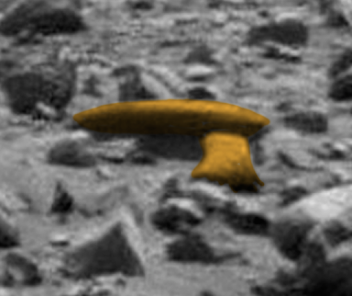 Its shiny, which indicates metallic skin. 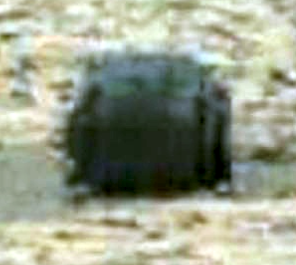 Its not covered in dust unlike its surroundings. 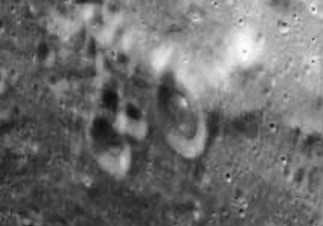 This is an active alien base. 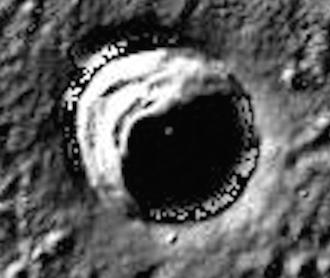 Western wall of Ryder crater, with prominent fallback ejecta and impact melt. 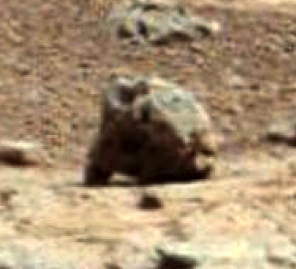 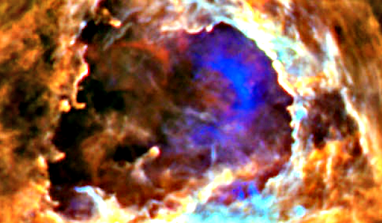 Image width is ~2.7 km.